BRAIDusa is the authorized importer and distributor for BRAID wheels in North America. BRAID have been making high quality, competition wheels in Europe since 1976 and recently celebrated 40 years of manufacturing the last wheels you'll ever need. Manufactured Near Barcelona in Spain, BRAID wheels offer a full range of competition wheels for all forms of motorsport and classic cars. BRAID wheels are specifically designed for competition but, of course, are equally at home on the street. Most are cast from lightweight aluminum and heat treated for maximum strength. Some are forged from light alloy. Complete with steel bolt inserts to prevent wear and hub-centric to your specific model so no hub rings are required. Almost any offset and bolt pattern can be accommodated to your specifications in both standard and special lightweight versions. Wheels can be ordered from stock or made to order and delivered to your door in 2-3 weeks. 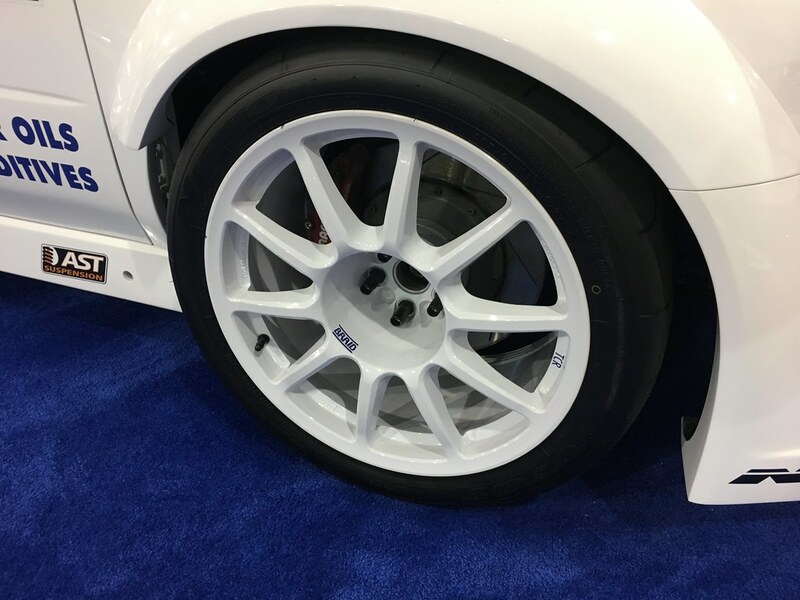 BRAIDusa was established in 2008 to bring these amazing wheels to a broader audience. Today our North American Headquarters is located in Birmingham, Michigan, just outside The Motor City and bang in the middle of American car culture. Our office is just a stone's throw away from the famous Woodward Avenue where the annual Woodward Dream Cruise, the world's largest one-day automotive event, takes place. The primary role of our US office is the marketing, sales and distribution of BRAID wheels throughout North America and, indeed, the world, technical support for customer racing and supplying OEM programs. The staff at BRAIDusa are experts in the wheel industry and steeped in car culture and motorsports.